12 acre vacant building site, ready for your plans and design. Currently leased to nearby farmer, recently harvested wheat field. 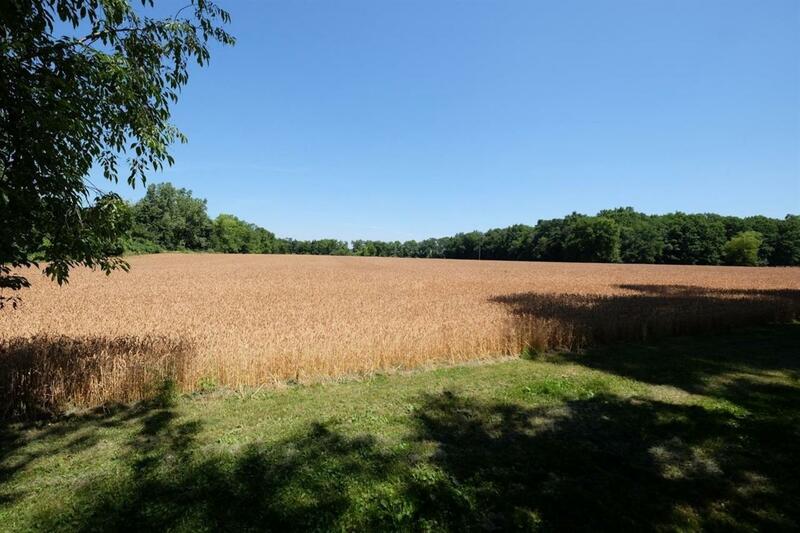 Parcel offers beautiful views, is adjacent to wooded parcels, with potential for a new driveway just a few hundred feet past paved portion of N Dancer Rd. 13 minutes from Ann Arbor via Jackson Rd, 10 minutes from Chelsea of Dexter. Easy commute to anywhere with I-94 entrances at Baker or Fletcher. Mostly paved roads! Bring your business, your dreams, your horses-possibilities! See available/complimentary MLS listing #3258518, 230 N Dancer Rd, which is the original farm house and barns located on the 23.4 acres and includes rolling terrain and a pond.